Skype is software that enables you to make free calls anywhere in the world. When you downloaded Skype, you probably also downloaded a add-on for Internet Explorer which shows like an unobtrusive Skype symbol on the toolbar of your browser. Many people won’t use this function and dislike it, so we can remove the add-on entirely by following this instruction. 1. Click on the Start button in the lower left corner of your desktop. 2. 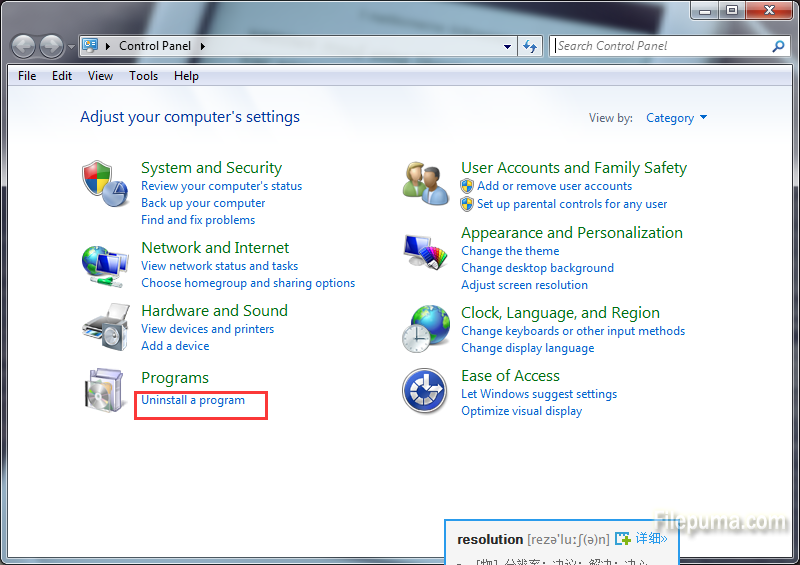 Click on “Control Panel” and then go to “Uninstall a program”. 4. Click “Yes” on the dialog box that appears to confirm. 5. Then you’ve removed Skype from the Internet Explorer toolbar successfully. 1. 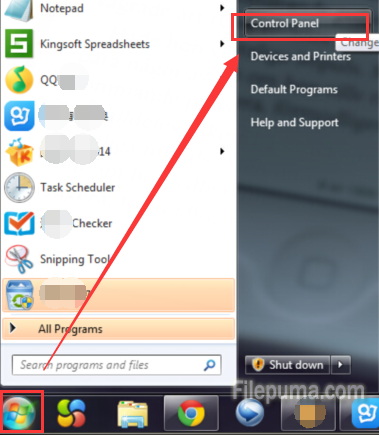 Open your Internet Explorer browser and click on the Skype icon in your Internet Explorer toolbar. 2. This will open a window with several options, click on the “Uninstall” button near the bottom of this new window. Click “OK” in the box that appears. 3. Then you’ve removed Skype from the Internet Explorer toolbar successfully.